Karyn Gerrard: Brenda Novak Auction Diabetes Research: The Wicked Bad and Other @Crimson_Romance Items! Bid! 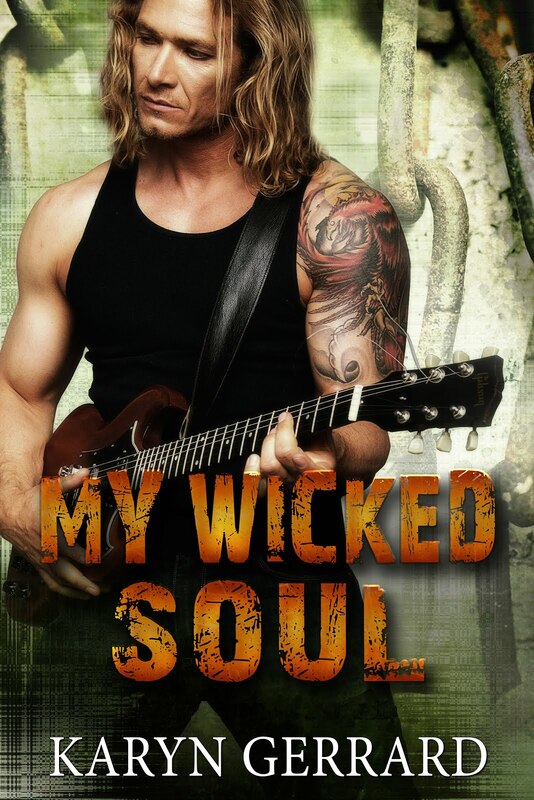 Brenda Novak Auction Diabetes Research: The Wicked Bad and Other @Crimson_Romance Items! Bid! I'm so excited about what we have planned for 2014. This is our big ten-year anniversary, and I hope to make the auction bigger and better than ever. Please join with me by donating a good or service we can put up for auction, helping to spread the word through Facebook, Twitter or email, or shopping when the auction opens May 1st (in order to be a shopper, please register now so that you'll get the information you need before the auction goes live). Almost everything will start at just $3--and all the proceeds will go to benefit the Diabetes Research Institute, which is doing some phenomenal work. There are so many people whose lives are affected by this terrible disease--it's one of our deadliest. So let's join together and see it become a thing of the past. 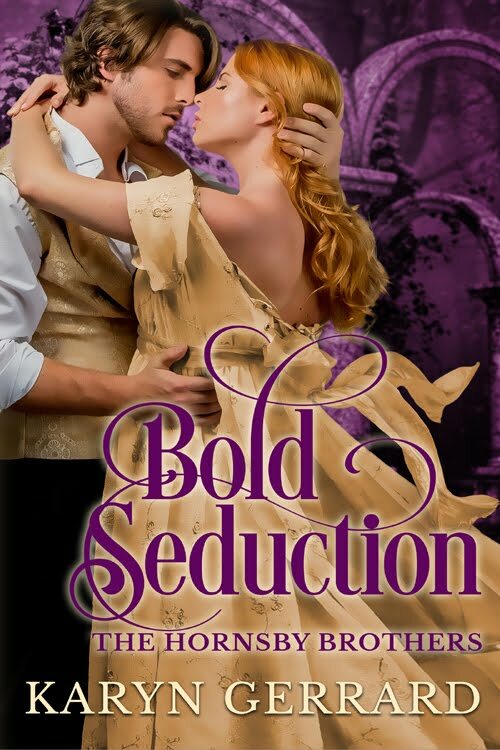 The winner of this auction will receive a bundle of five top Crimson Romance spicy romance ebooks. The winner will also receive a $10 gift code to be used at the Crimson Romance ebook webstore. You have to register at the site before bidding, go for it! Its for a great cause!